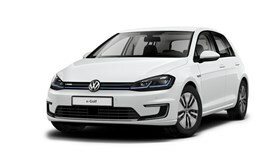 The e-Golf offers four unique levels of regenerative braking the driver can choose to control the rate of battery recharge. This is helpful in slow-moving traffic helping to extend the range and enhance efficiency. 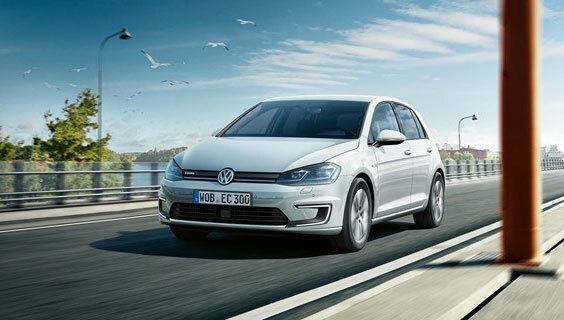 Additionally, three different driving modes are offered which tailor the characteristics of the drivetrain to suit the driver – Normal, Eco and Eco +. 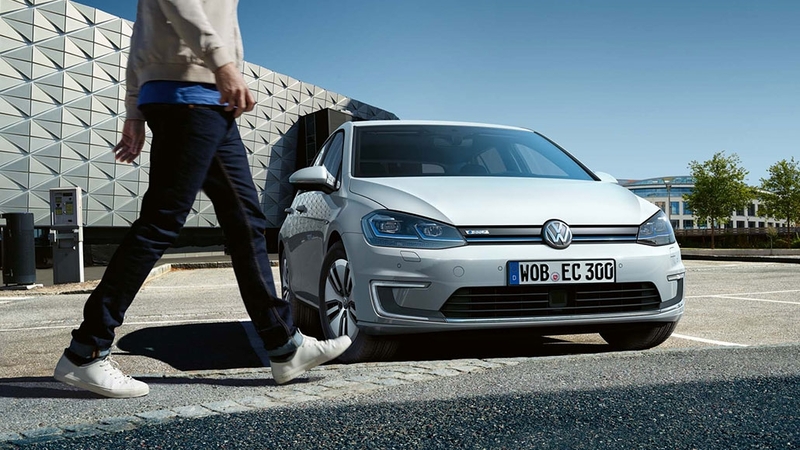 The results are in: with two people in the vehicle, normal road conditions and air-conditioning on, the e-Golf managed to drive from Auckland CBD to Tokoroa – an impressive distance of 220km. 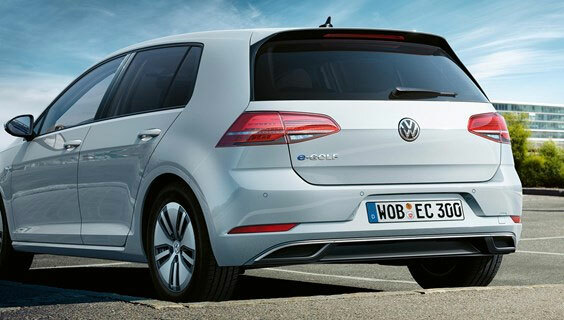 In New Zealand, there are now over 60 fast charging stations which have the European standard of plug – Type 2/CCS (that the e-Golf has) that will provide an 80% battery charge in just over half an hour.